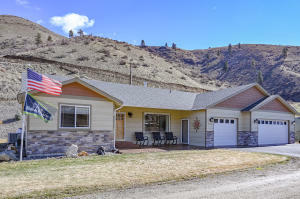 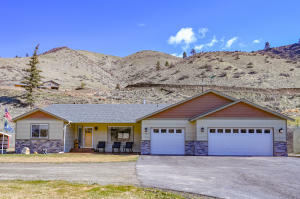 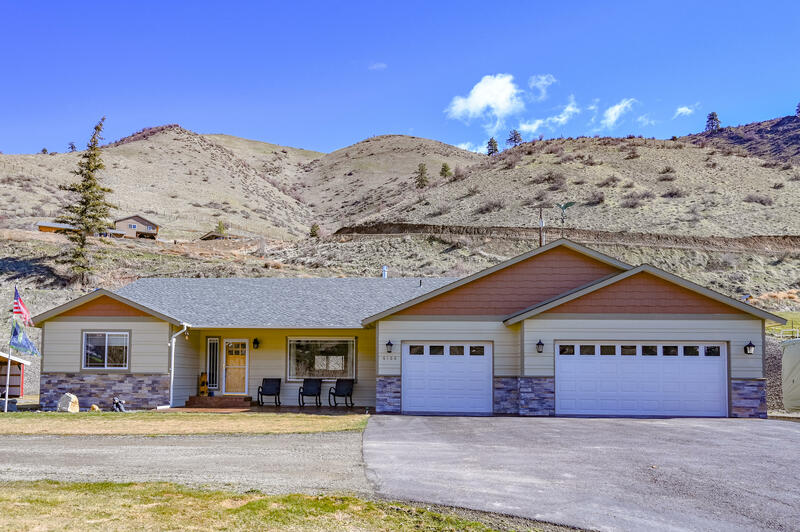 Enjoy this beautiful one level home on 2 acres! 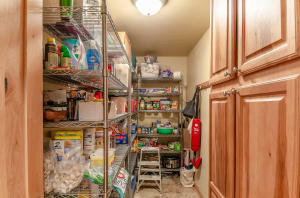 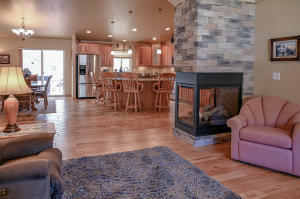 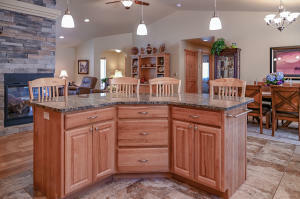 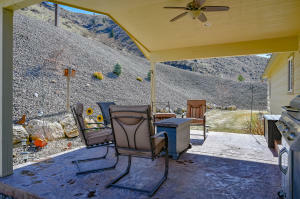 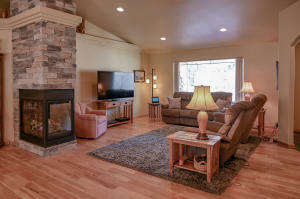 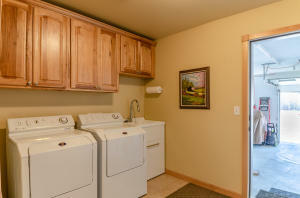 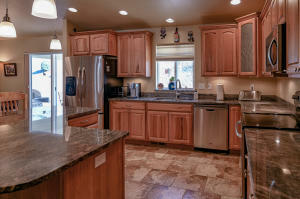 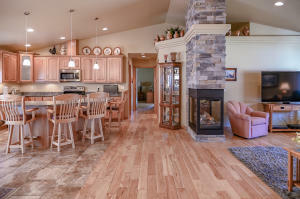 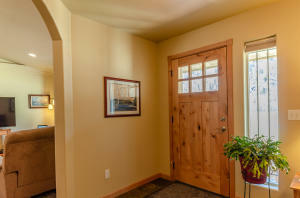 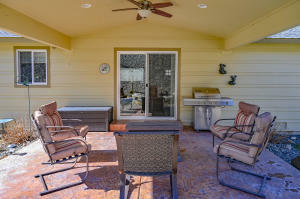 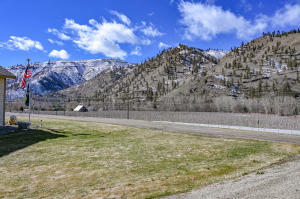 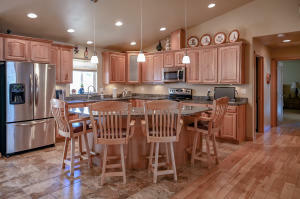 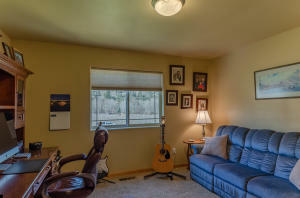 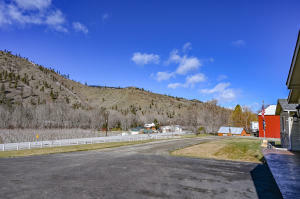 It offers a large open living room and kitchen with hardwood floors and vaulted ceilings. 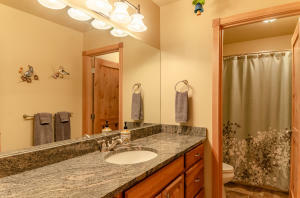 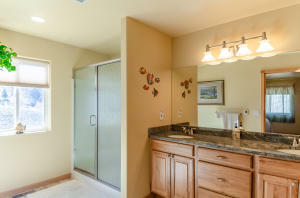 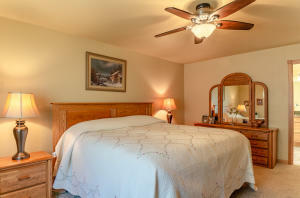 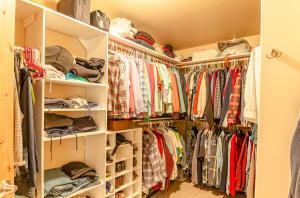 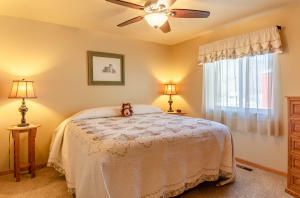 Private master bedroom with large bathroom attached, featuring heated tile floors. 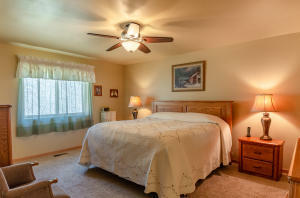 3 bedrooms on the opposite side of the home. 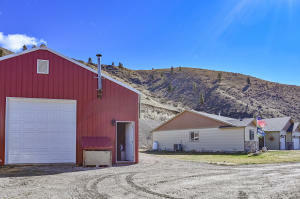 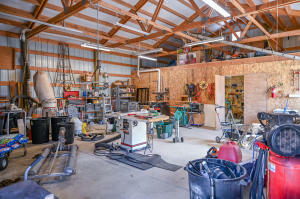 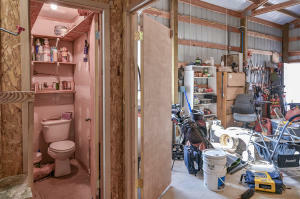 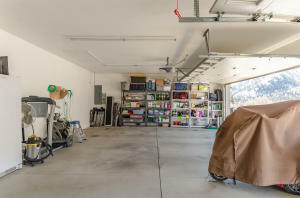 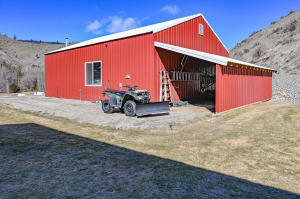 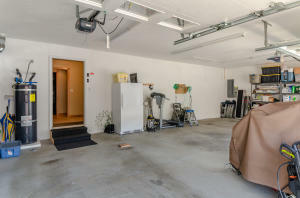 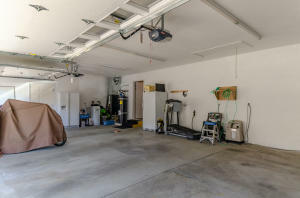 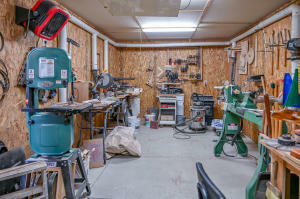 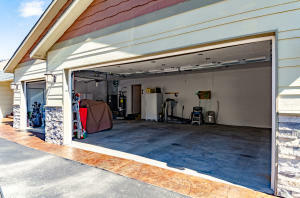 The property also features a 1200 sqft shop with concrete floor! 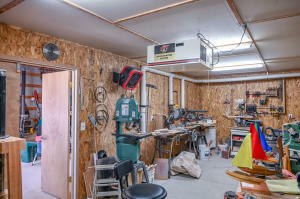 Inside the shop there is an insulated room currently used for woodworking, as well as a half bath. 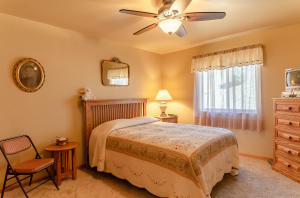 This property has been meticulously maintained, come see for yourself.